A company’s brand is built up over years and even decades, where carefully crafted marketing, long-standing traditions and thorough PR tactics ensure that an audience receives the messaging a brand wants them to. Unfortunately, it can take only one misstep by a brand – an off-hand comment or the release of a tasteless ad – to undo years of brand loyalty. And it is not easy to get back. We’ve seen the stock for Canadian clothing company Lululemon continue to suffer since November 2014, after founder and chairman, Chip Wilson, made excuses for the deteriorating quality of the Lululemon exercise pants by saying that “some women’s bodies just don’t work for the pants”. Only after a very public outcry and rapidly growing distaste for the brand, did Wilson step down from his position at the helm of the company. His eventual apology, however, was directed more to Lululemon staff who had to “manage the brunt of his actions” as he indicated he was “very sad about the repercussions of his actions” although, at no point did he retract his statement or apologize to his customer base. The most recent brand fail in the media in recent weeks has repercussions that affect more than just the immediate company. Released audio clips of racist comments made by the LA Clippers franchise owner, Donald Sterling, shook the faith of thousands of fans of not only the Clippers, but of the NBA as a whole. It could have been an extremely dire situation for the entire league, if very important decisions were not made quickly with upfront and sincere honesty. Fortunately, NBA Commissioner Adam Silver addressed the league, the owners and the public very quickly with a decision to issue a lifetime ban on Sterling, a $2.5 million dollar fine, as well as urging the Board of Governors to force the sale of the team. 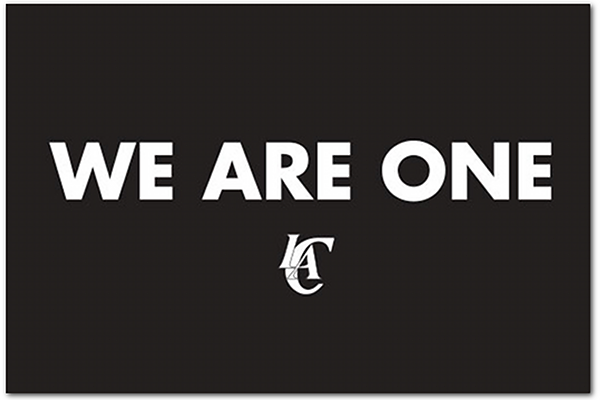 Meanwhile, marketing for the Clippers took quick action in releasing a simple message, #WeAreOne on their website, a message that was picked up by other teams and truly resonated with fans across the country. While the personal brand of Donald Sterling may never recover, fans of the LA Clippers and the NBA as a whole seem to be re-establishing trust with both brands as they separate Sterling’s comments with the values of the organizations. This brand fail was remedied by swift action, accepting responsibility and engaging the fan base. What are some of the brand fails you remember most? How did they attempt to make things right with the public? I look forward to your thoughts below.